Being a parent is one of the best, sometimes hardest parts of life. There is nothing quite like bringing a child into the world and watching with joy as they learn and discover, grow and shape into an incredible little person. Sometimes when I look at Eli, I honestly can't handle the depth of my love for him. As a parent, I think most of us would really love to have a huge positive impact on our little ones. Here are some ways you can do just that- for both the present and the future. One of the things we often don’t think about in the midst of diaper changes and temper tantrums is the financial future of our kiddos. Once children get through basic schooling, what's your plan for supporting their higher education? What would happen if your child wanted a car or even a phone? While it isn’t our responsibility to do all of these things as parents, or give our kids everything in life, many parents do like to be able to help their child along the way. It's never too early to open a bank account for kids, or getting a saving plan started. We're working on getting one for Eli, and you can even have family members add to it for birthdays or Christmas, while saving in little amounts here and there. My parents did this for me, and it was a tremendous help! Just saving a little adds up quickly. Education is one of the very greatest gifts we can give our children. What they learn and what they develop a passion for can ultimately shape the rest of their lives when it comes to the career they choose. As a teacher, I have a special respect and appreciation for parents who are very involved in their kid's learning. Not that they do work for their kids, but rather that they put in the time outside of the classroom to read to their kids, help them with homework, and just ask them questions about what they are learning. Giving them this support will make it easier for them to pick up the skills and knowledge they need to move on with their lives. This suggestion may seem a little farther out there, but stick with me here! Even when we're looking ahead to their future, there is something to be said for living in the moment and making memories with your children. 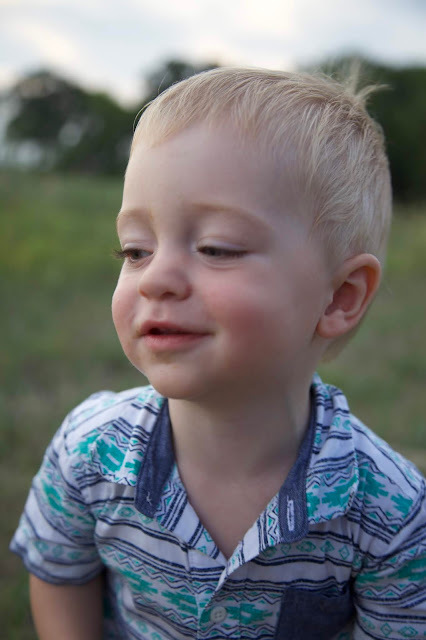 Even if they are too small to remember things (like Eli is), someday they will look back on the photos and hear the stories, and know just how loved they are! As your kids get older, continue to make the effort to spend time doing things you love with them. They'll only be little once. Go on vacations, visit the park, and think outside of the box. Each day is a chance to make some incredible memories with your family- ones that you'll both cherish for a lifetime. Teaching kids skills is an essential part of parenting, and one of the best ways you can prepare them for the future. Teach them to swim so that they can be safe around water. As they grow, teach them about budgets and finances so that they can avoid getting into a mess with bills and commitments when they get older. Teach them to care and be empathetic to others. Teach them the importance of chores, and assign them some small ones around the house so that they can learn responsibility. These are all things that will help them as they march towards being independent adults (all too quickly). Of course there are so many other ways to influence your child in a meaningful way. I also love the idea of teaching them to love others, be a hard-worker, love the Lord, and so much more! Our children are our greatest blessings, and we need to consider ways to give them the best opportunity to do big things in life that we can! 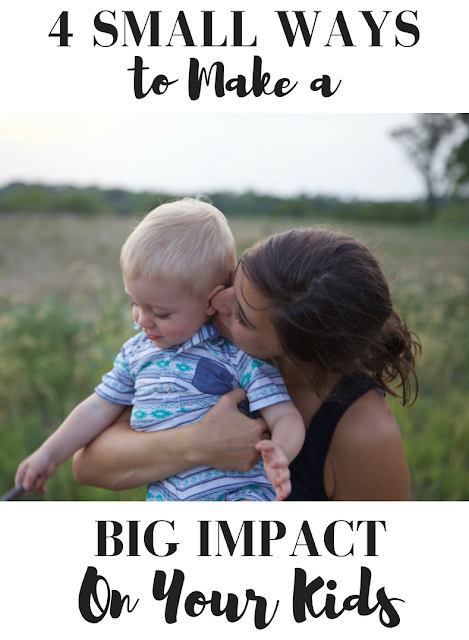 I'm about to be a first time mama and these tips are so helpful! Thanks for sharing!!!! Yay! I'm so glad! Thanks for reading! Thank you! Yes, please show her! Love this - it sounds like you guys are amazing parents! Although I don't have kids, I try to contribute to these things with my job. As a children's librarian we try very hard to help provide enrichment activities to learn both life skills and educational skills. Thank you so much, Becky! I love the way in which you still contribute to these areas through your life and work- that's so huge and it doesn't go unnoticed! !